Let’s savor the season upon us. 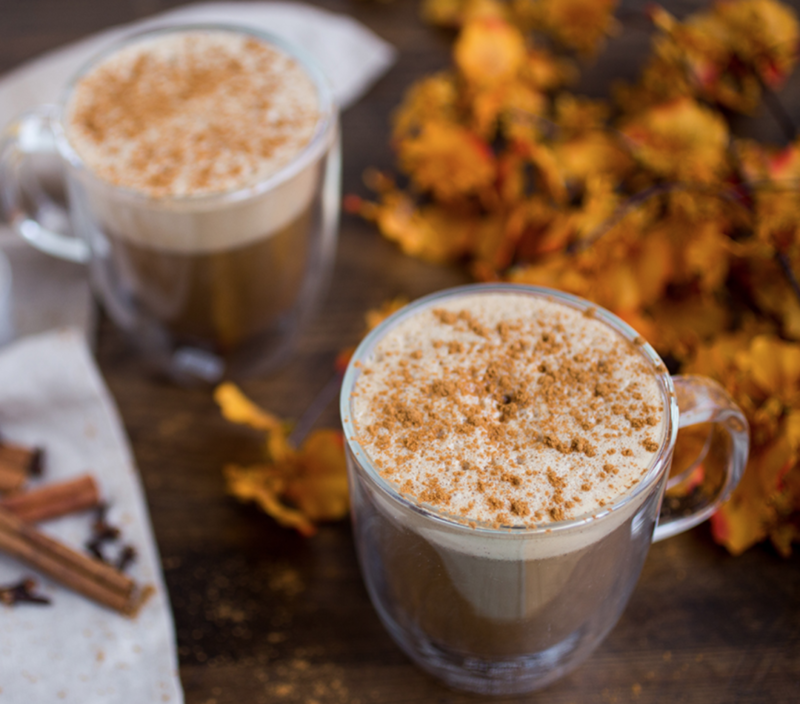 Crispy cool mornings call for warm mugs filled with homemade cozy treats, and fresh chai is certainly one of them. 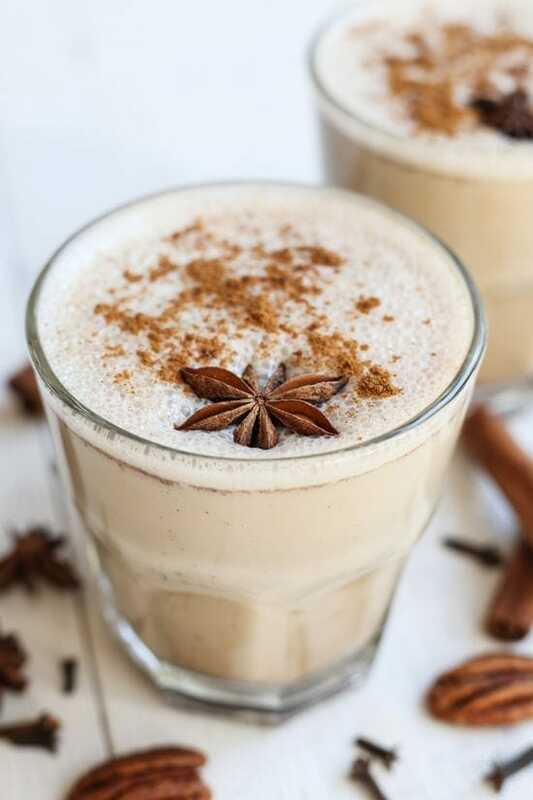 This vegan friendly, dairy-free delicious drink is bursting with flavor and rich in spices. This the answer to happiness this fall. Follow the recipe below to satisfy every desire. 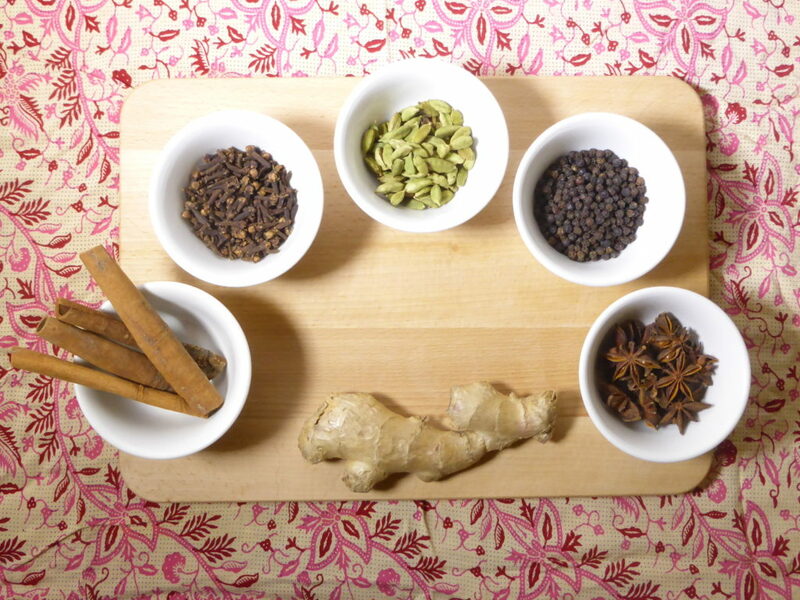 Place the cinnamon, peppercorns, cloves, and cardamom in a small saucepan over medium heat and toast, until fragrant, for approx 3 to 4 minutes. Add the ginger and water and bring to a low heat. Simmer for 5 minutes. Remove from the heat and add the loose-leaf tea or tea bags. Cover and steep for 10 minutes. Add the sweetener and stir until totally dissolved. Next, strain the tea through a fine-mesh strainer. Remove the spices and tea leaves. Froth the milk by whisking it over medium-high heat. Pour 3/4 cup of the warm tea into a mug. Add 1/2 cup of warmed milk and stir to combine, adding froth on top.